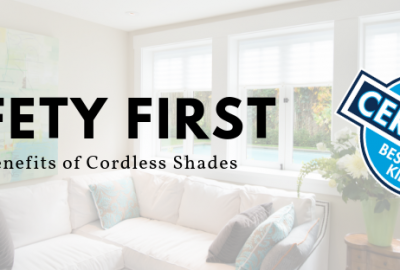 Interested in our Easy Lift Trim-at-Home Cordless shades? 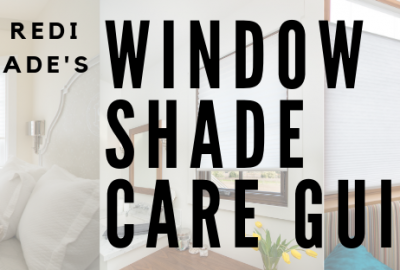 We have a new video live on our You Tube channel showing you how to install Easy Lift shades in a few simple steps. 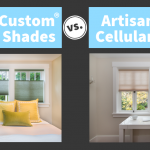 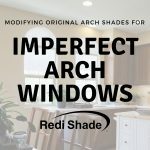 This product is perfect for anyone who wants the clean and sophisticated look of custom shades at an affordable price. 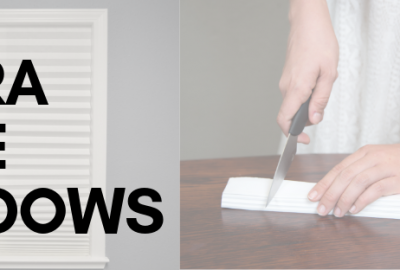 They install in under five minutes – no drill, screws or brackets required. 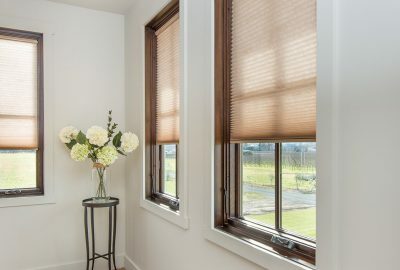 Check out the new video to learn just how easy it is to install Easy Lift shades. 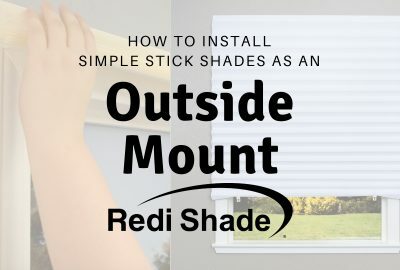 Please note: this installation tutorial can be used for both our Easy Lift and Easy Lift Select shades.